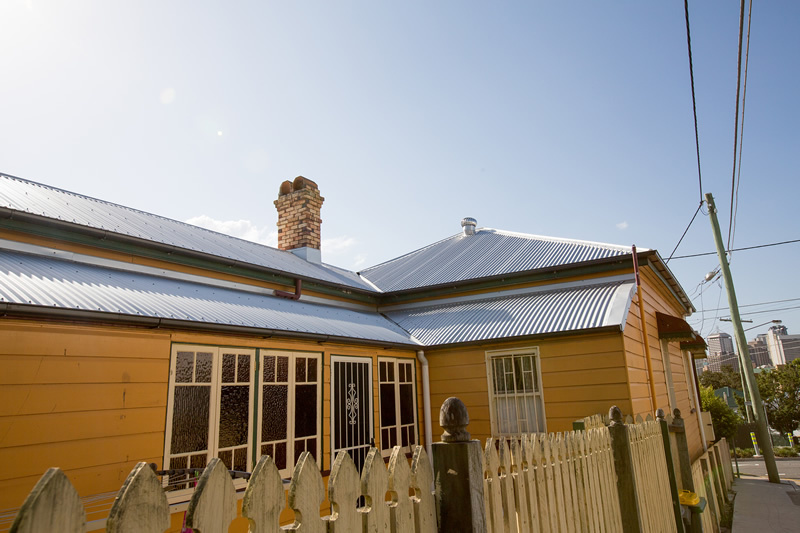 Whether you have a rusty old gutter or a worn out asbestos gutter, Roofing Services Queensland has you covered! 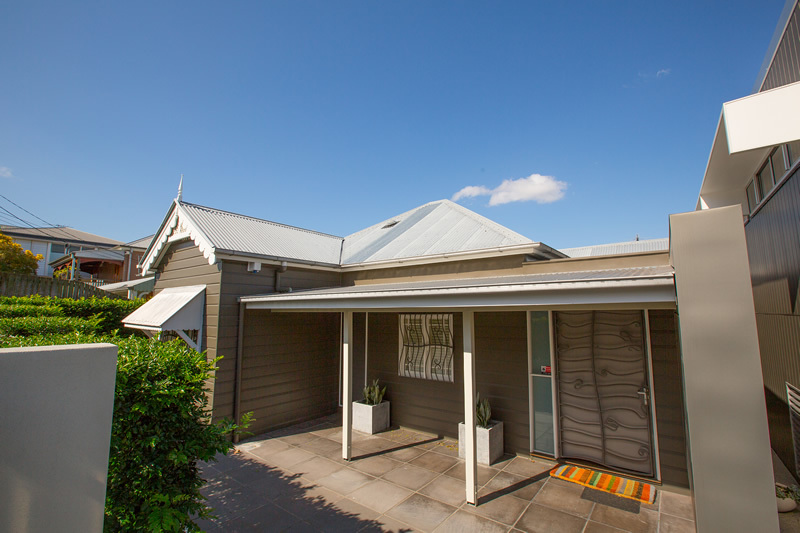 Roofing Services Queensland provides quality guttering services for all of Brisbane Metro, Sunshine Coast, Gold Coast and Toowoomba. 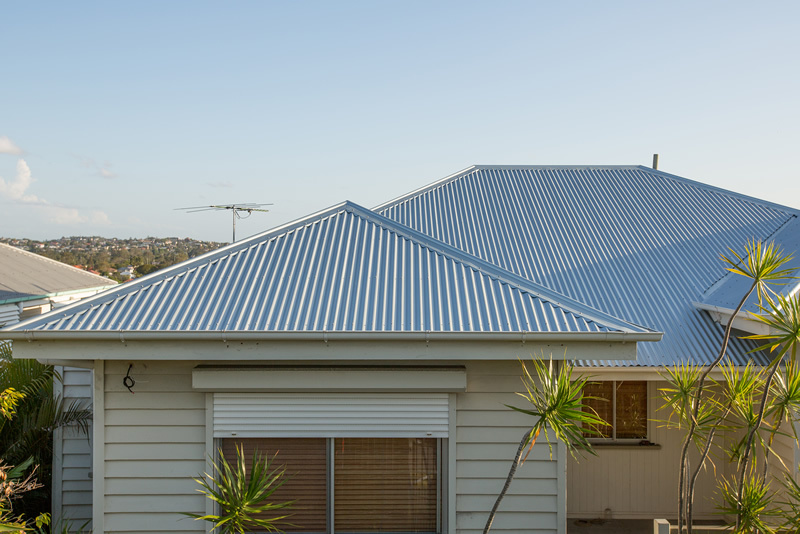 Together with Bluescope products, Roofing Services Queensland will ensure your newly replaced gutter not only looks fantastic but will ensure that over the long term, your property will be secure from those nasty storms and high wind events that we are seeing so commonly these days. 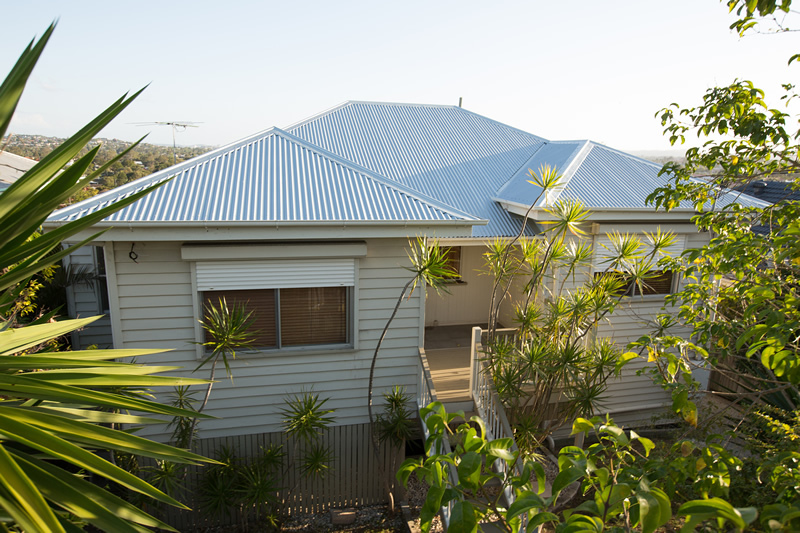 Roofing Services Queensland offers a full 6 year labour warranty coupled with our Bluecope partners 25 year product warranty to insure your property and protection not only in the short term but well into the future! First one of our fully trade qualified gutter fixers will attend your property to meet you and discuss the concerns you have with your gutters. Within this visit, our objective will be to thoroughly investigate the issues you have, clearly identify the causes and provide a detailed and appropriate solution to your individual requirements. 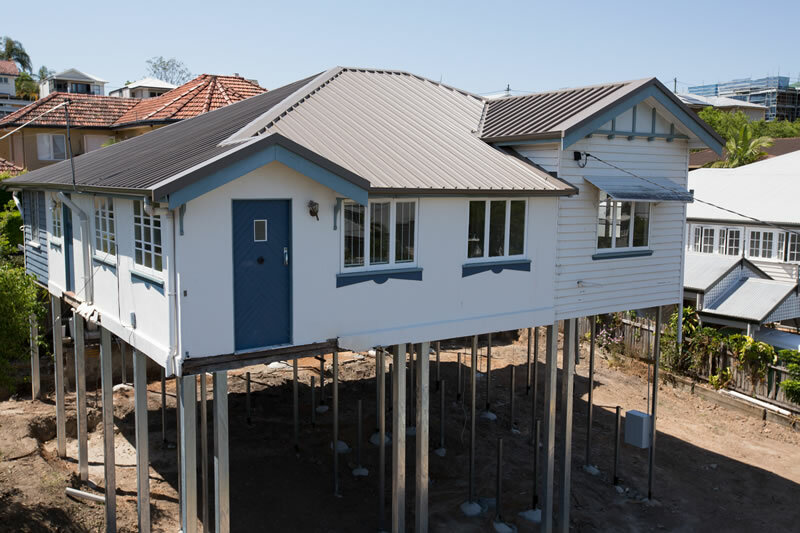 If you wish to proceed with the estimate, our safety rail system is installed to ensure that our men will be safely operating on the roof and insure that all WHS laws and legislations are adhered to regimentally. Once work begins, our first step is to safely remove the existing gutters. 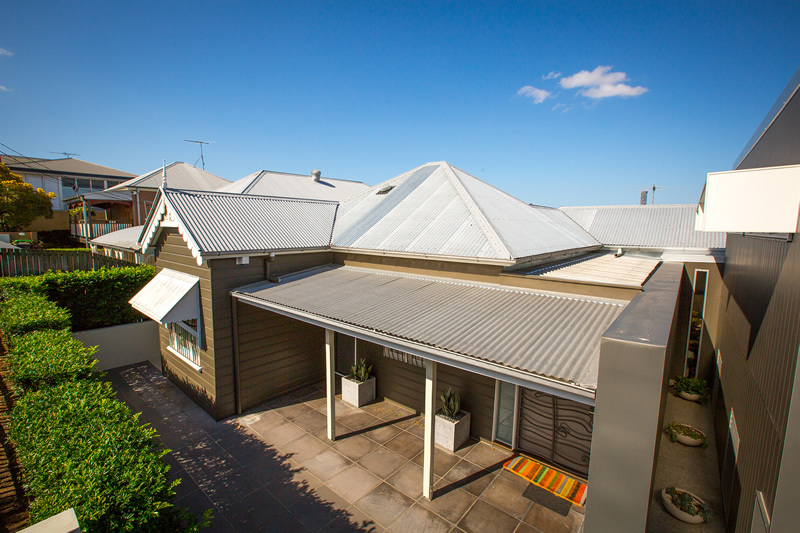 Whether it is Asbestos or tin, all procedures implemented by our staff are proven and tested methods of safely and efficiently removing your gutters. We then install your new gutter. 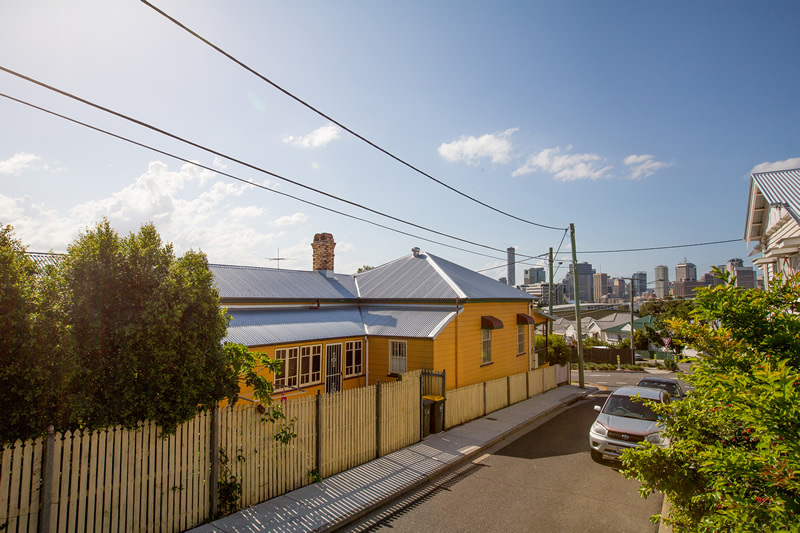 For larger houses, generally we do not remove the entire gutter of the property. We will re-gutter your home in stages ensuring that at the end of each day you have your entire gutter system functioning by either old or new gutter to make sure you do not get internal damage in the event it rains or storms overnight. Once all works are completed, a thorough site clean is conducted and all nails, screws and left over materials are removed from site and the safety rail/edge protection is generally removed within a few days of the job being completed. 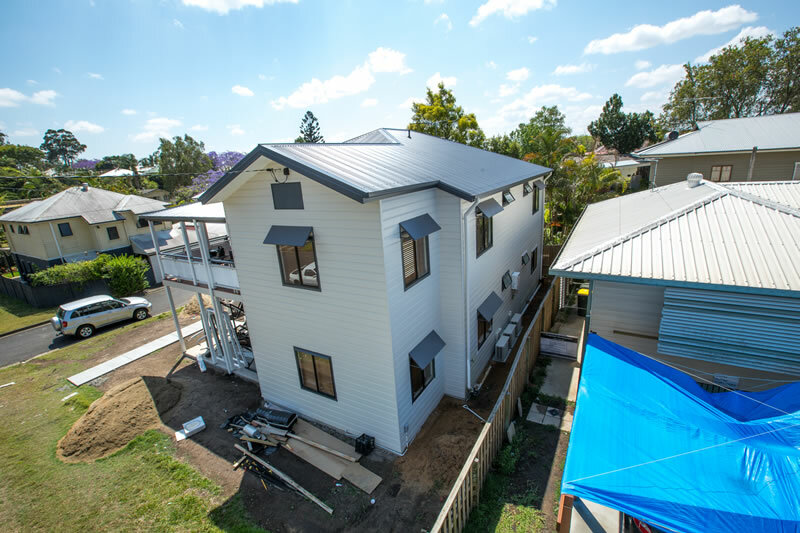 After clean up, one of our production supervisors personally inspects the job to quality control the project and again ensure that you have received the best possible gutter for your investment.